Morris James LLP is pleased to announce that four of its partners were named Best Lawyers® 2015 “Lawyer of the Year.” The attorneys recognized include Richard K. Herrmann for Information Technology Law, David H. Williams for Labor Law – Management, Francis (Pete) J. Jones, Jr. for Personal Injury Litigation – Defendants and Personal Injury Litigation – Plaintiffs and Eugene Bayard for Land Use and Zoning Law. 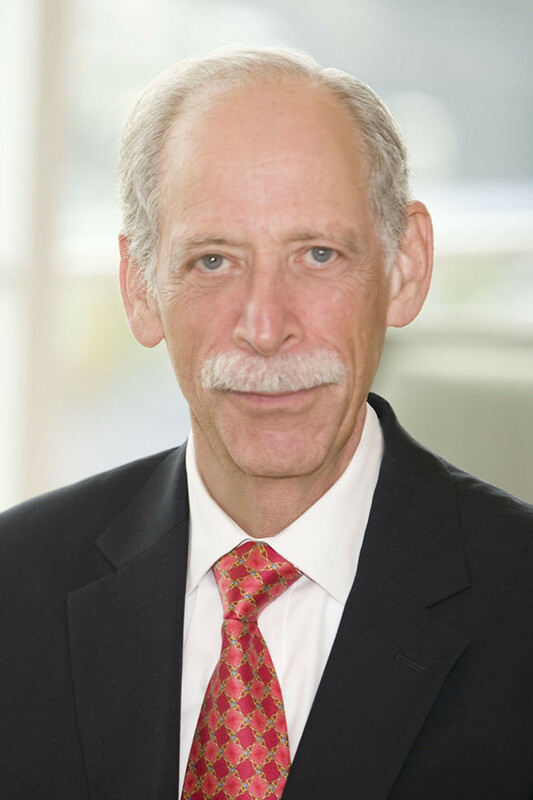 Veteran Richard K. Herrmann has over 40 years of experience as a Delaware attorney and focuses his practice on complex litigation of intellectual property, commercial litigation, technology litigation and patent litigation. 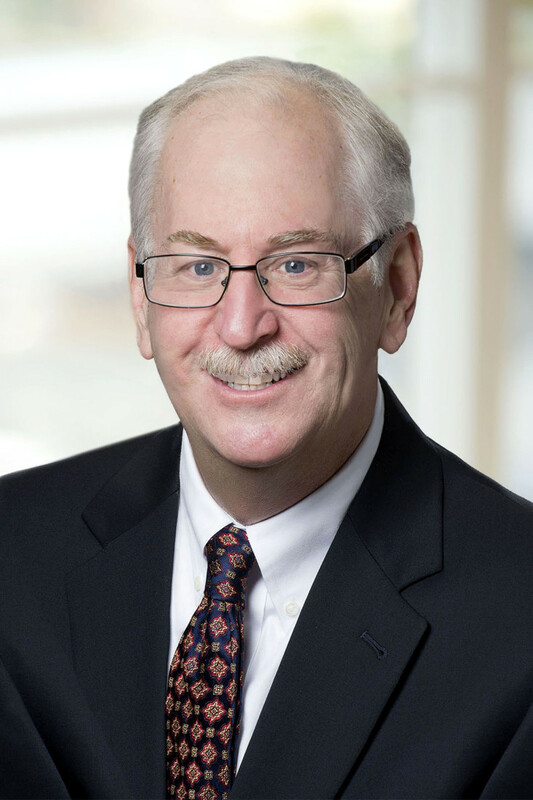 Mr. Herrmann is the Co-chair of the Delaware Supreme Court Commission on Law and Technology and on the Executive Committee of the Richard K. Herrmann Technology Inn of Court. 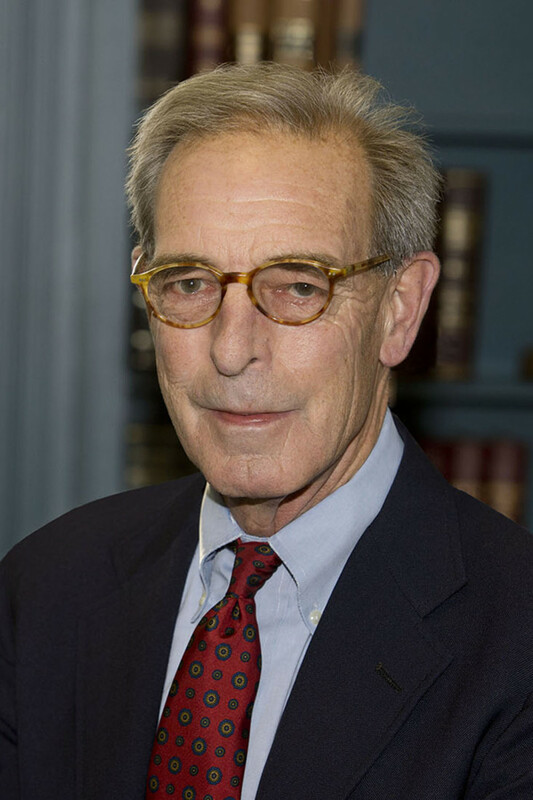 David H. Williams, Managing Partner of Morris James, has over 35 years of experience in the areas of Employment and Educational Law. Mr. Williams represents a wide variety of clients in litigation matters, administrative proceedings, and arbitration and collective bargaining issues. 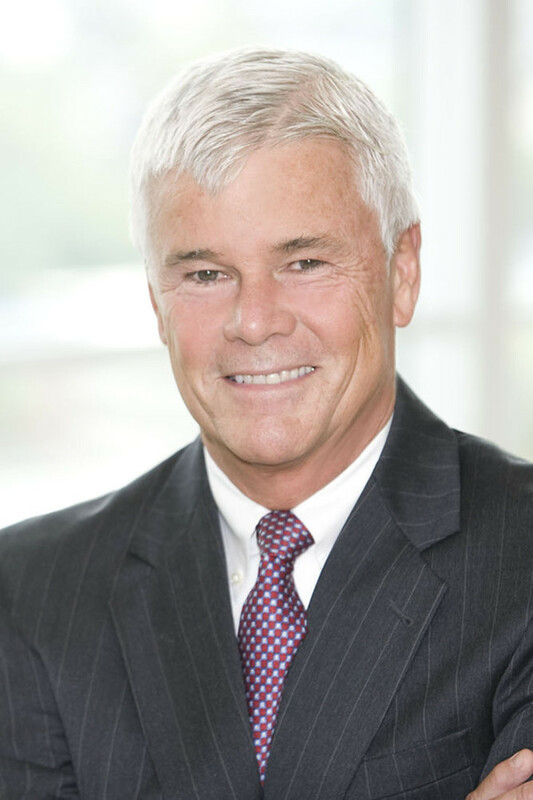 Francis “Pete” J. Jones, Jr. has over 25 years of experience litigating personal injury matters, focusing on the prosecution of claims arising from automobile accidents, defective products and premises liability. Mr. Jones is also involved in insurance coverage disputes for individuals against carriers. Eugene Bayard has maintained a general civil practice in Sussex County focusing on business litigation, real estate, land use and zoning. Best Lawyers® is a highly respected worldwide peer-review guide to the legal profession. Only a single lawyer in each practice area and designated metropolitan area is honored as the “Lawyer of the Year.” Attorneys being honored are selected based on impressive voting averages received during the peer-review assessments. Receiving this designation reflects the high level of respect an attorney has earned among their peers in the same region and practice area for their professional abilities and integrity. Since it was first published over 30 years ago, Best Lawyers® has become universally regarded as the definitive guide to legal excellence. Best Lawyers® is well-regarded because it is based on a comprehensive peer-review survey in which prominent attorneys cast more than 5.5 million evaluations of fellow attorneys in their practice areas.